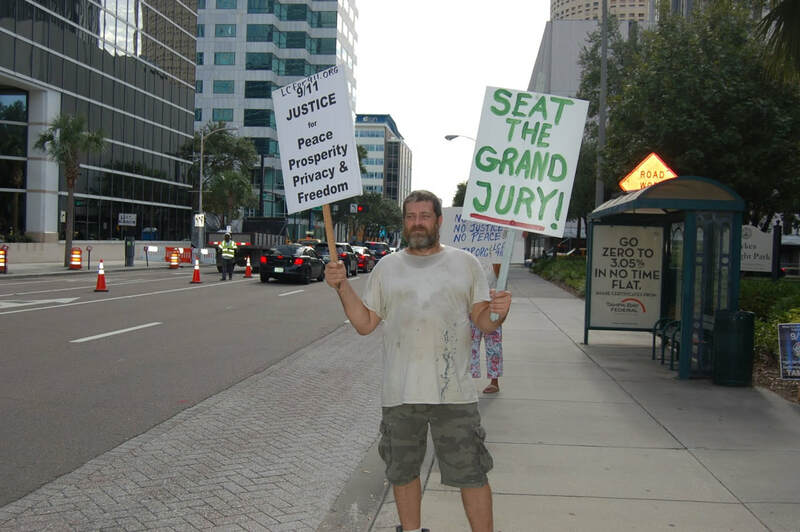 Wayne Walton (JewDebtRevolt.com, Start.HourMoney.net), local, long-time activist and Founder of Mountain Hours Community Currency for Summit County, Colorado, joined us to discuss a variety of topics, mainly community currency benefits: granting our own debt forgiveness, helping keep wealth local, affording premium services and goods like food, starving the parasitic "beast" that works against our interests worldwide, and promoting our having greater standards of living plus more time for civic involvement and recreation. 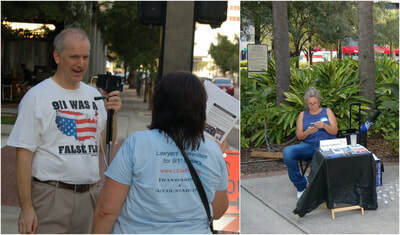 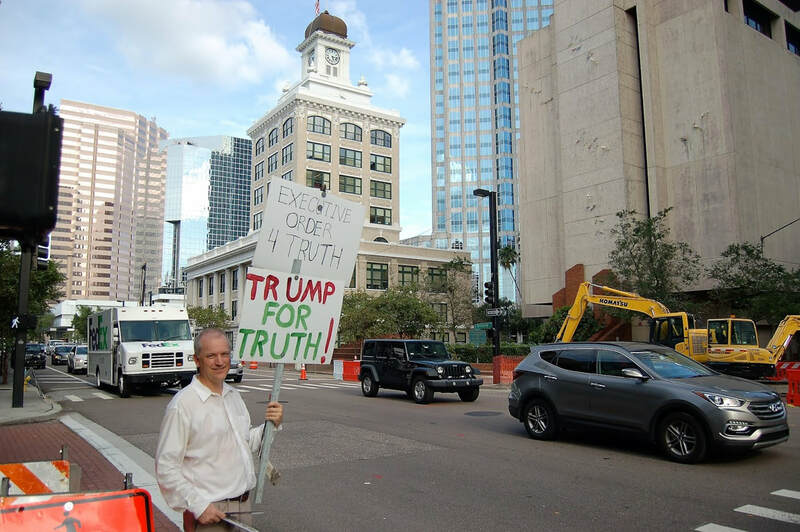 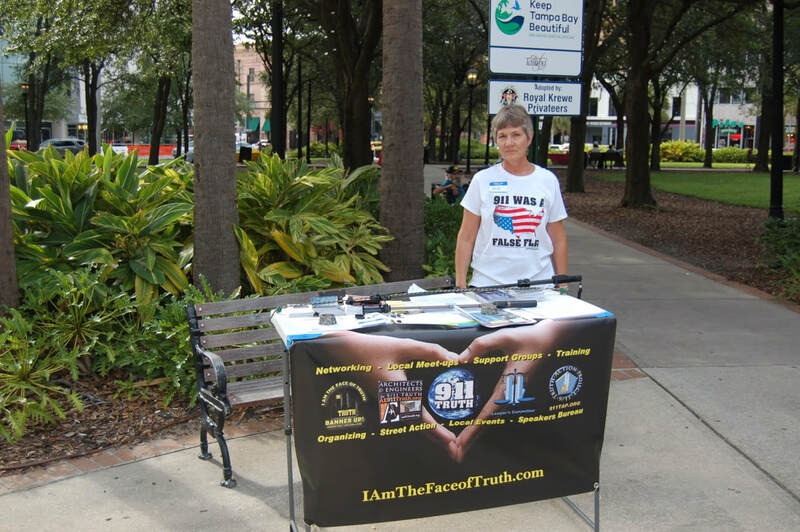 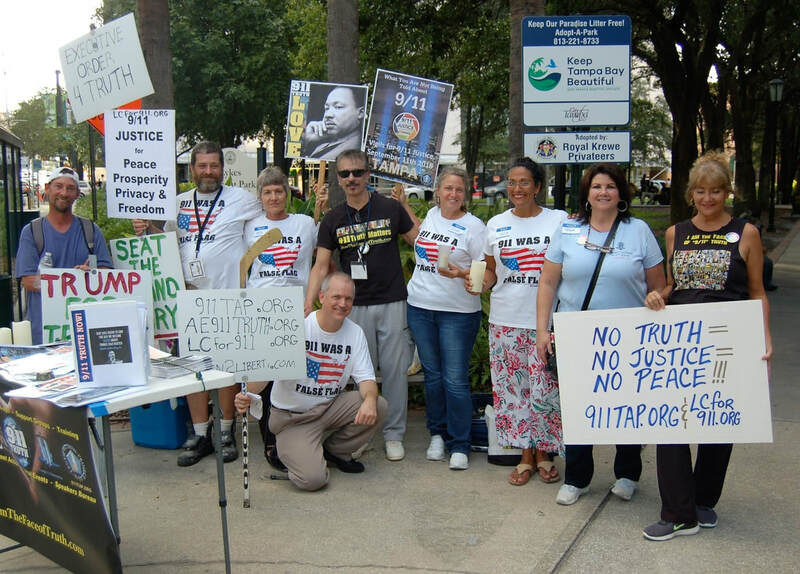 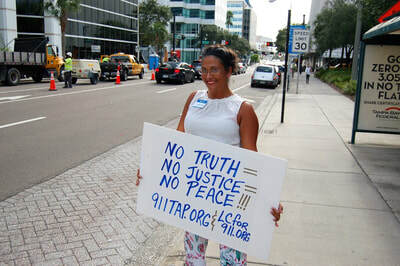 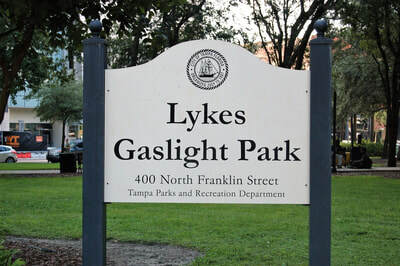 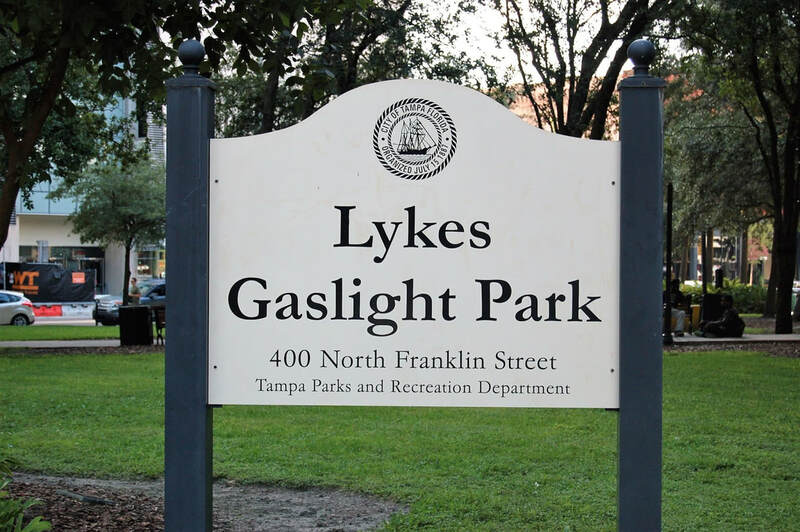 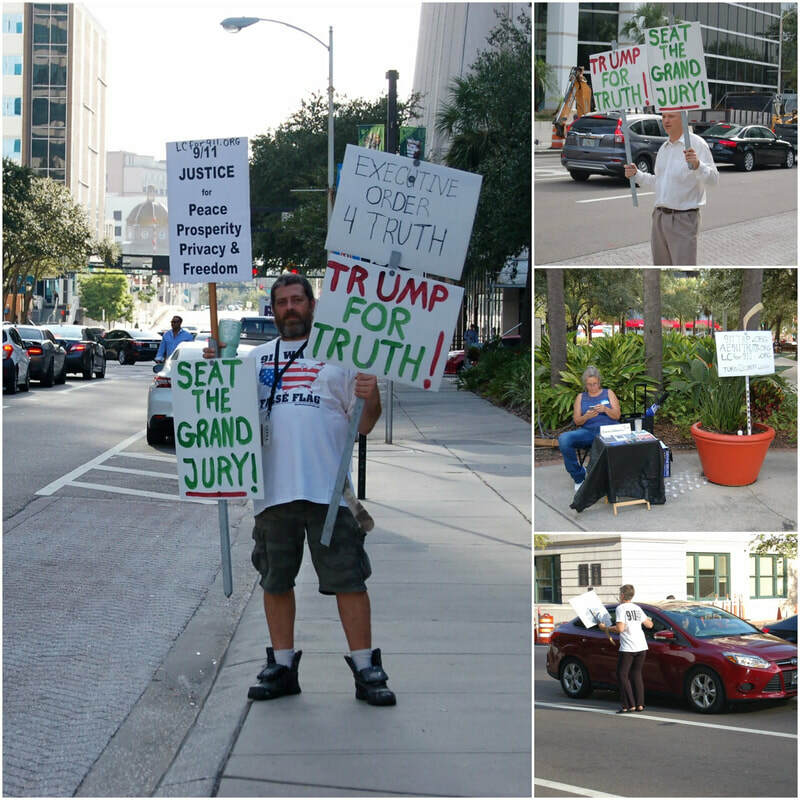 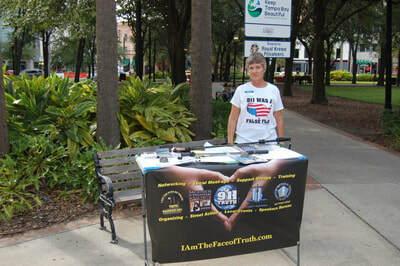 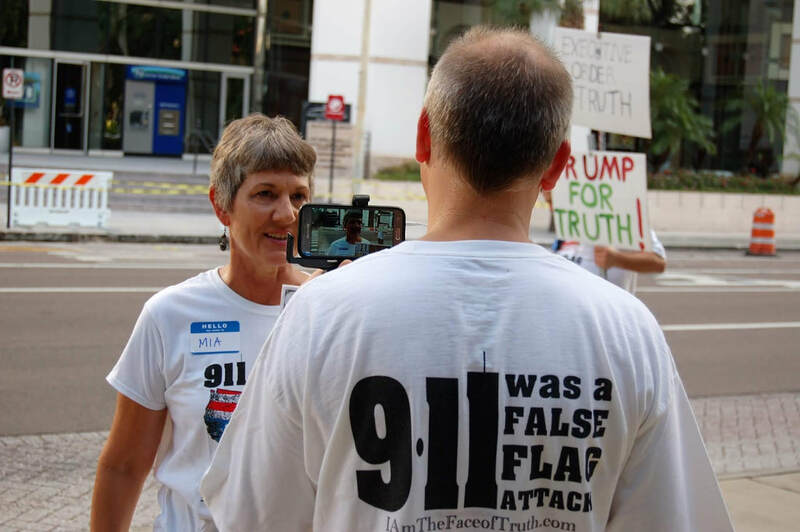 Kevin O'Neill (Turn2Liberty.com), local, long-time activist, citizen journalist, and very active member of the Libertarian Party of Hillsborough County, was on last week's show in the second hour, talking about the Vigil for 9/11 Justice at Lykes Gaslight Park, Tampa. On this week's show were played the on-the-street interviews Kevin conducted at the Vigil. Closing first hour: Sade - When Am I Going to Make a Living? 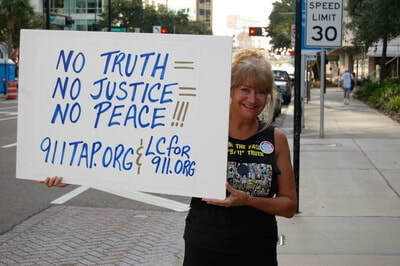 Closing second hour: Steve Winwood - Why Can't We Live Together?